Facebook announced this morning that it is going to attempt to help with the worldwide shortage of organs available for donation. Mark Zuckerberg, founder and CEO of Facebook, went on Good Morning America this morning to announce that his company will be stepping up its efforts to aid with organ donations. Motivated by conversations with his girlfriend who is about to begin her medical residency, and the fact that he saw first hand how a liver transplant extended late Apple CEO Steve Jobs‘ life, Facebook users will now be able to add to their timelines that they are organ donors. By going to the health and wellness section of their profile, they can add in they are an organ donor, and if they aren’t already, there will be links to national registries in the U.S. and U.K. where you can sign up. “Facebook is really about communicating and telling stories… We think that people can really help spread awareness of organ donation and that they want to participate in this to their friends. 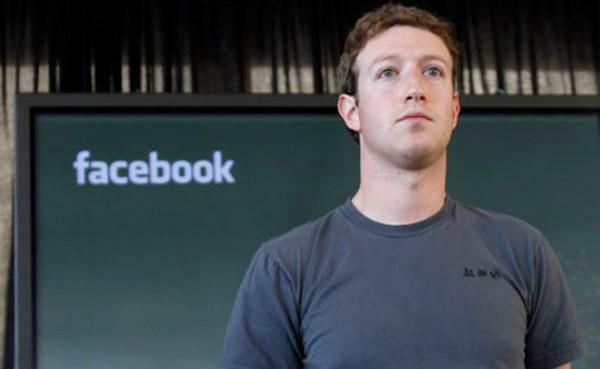 And that can be a big part of helping solve the crisis that’s out there,” Zuckerberg told ABC’s Robin Roberts. More that 112,000 people in the United States alone are currently awaiting life-saving organ transplants, and on average 18 people a day die from the lack of available donations. Zuckerberg said that part of the inspiration came from seeing how people in Missouri assisted each other last year after a wave of tornados hit the state, and in Japan how people organized tsunami relief after the devastating impact of the earthquake that hit the Northern region of the country last year. “People are using the same social tools that they’re using just to keep in touch with people on a day-to-day basis to solve these important issues,” Zuckerberg said.